Credit: Richard Ricciardi via Flickr. There are few resources, if any, more vital to life than water. Whether it be drinking water, or water in our homes for bathing and cleaning dishes, not one day goes by that we don’t need and use water. The average American uses an estimated 80-100 gallons of water per day. For many of us, having access to clean drinking water and running water in our homes is a necessity that we often take for granted. According the United Nations, 85 percent of the world’s population lives in the driest half of the planet, and 783 million people do not have access to clean water. 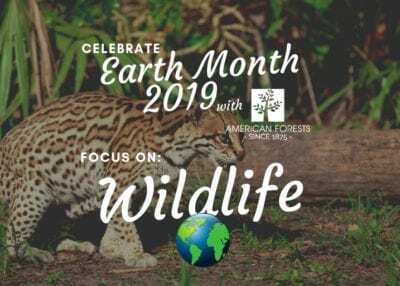 But, people aren’t the only ones who need water — animals need clean water too, and for many species, such as different species of frogs which have highly permeable skin, water pollution can mean extinction. The loss of access to clean water, and the pollution of water sources, is partially due to deforestation. 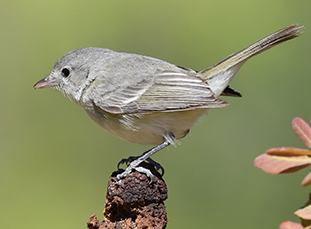 Water availability has a direct impact on the health of forests and their inhabitants, which shows the importance of the relationship between forests and water. Trees are made up of more than 50 percent water and need a steady source of it in order to grow and stay healthy. 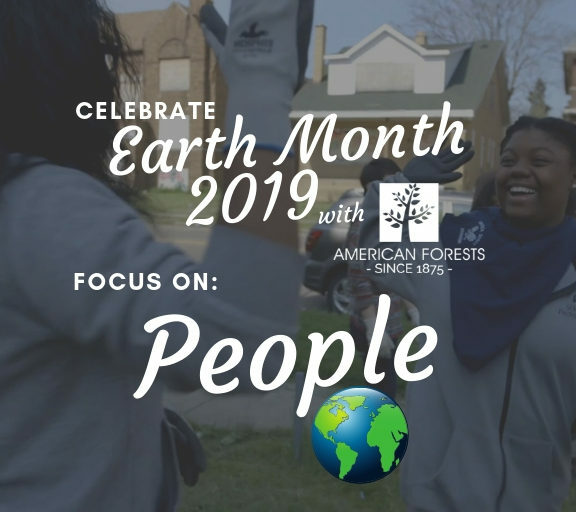 A healthy 100-foot-tall tree can take 11,000 gallons of water from the soil and release it into the air again, as oxygen and water vapor, in a single growing season. They “drink” in the water using their small, hair-like roots. Water from the soil enters their roots and is carried up the tree’s trunk all the way to the leaves. Trees serve as natural sponges, collecting and filtering rainfall and releasing it slowly into streams and rivers, and are the most effective land cover for maintenance of water quality. 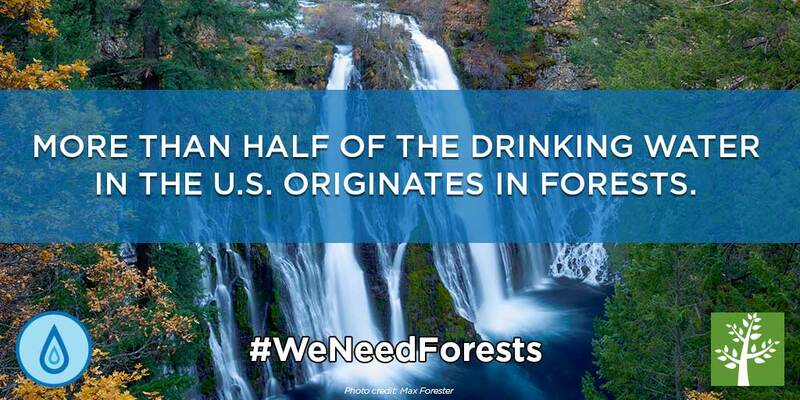 The ability of forests to aid in the filtration of water doesn’t only provide benefits to our health and the health of an ecosystem, but also to our pocketbooks. Forest cover has been directly linked to drinking water treatment costs, so the more forest in a source water watershed, the lower the cost to treat that water. 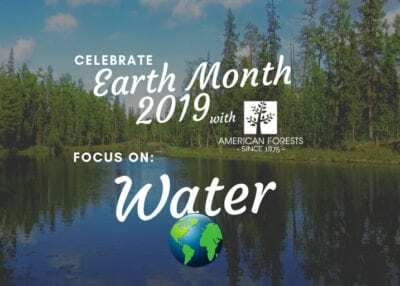 Forests provide these benefits by filtering sediments and other pollutants from the water in the soil before it reaches a water source, such as a stream, lake or river. Having a buffer of forestland by streams and riverbanks does even more good than just filtering the water. They also help prevent erosion of sediment into the water, help to recharge the water table by allowing water to enter the ground and even the shade of trees play an important role in the lives of certain fish. 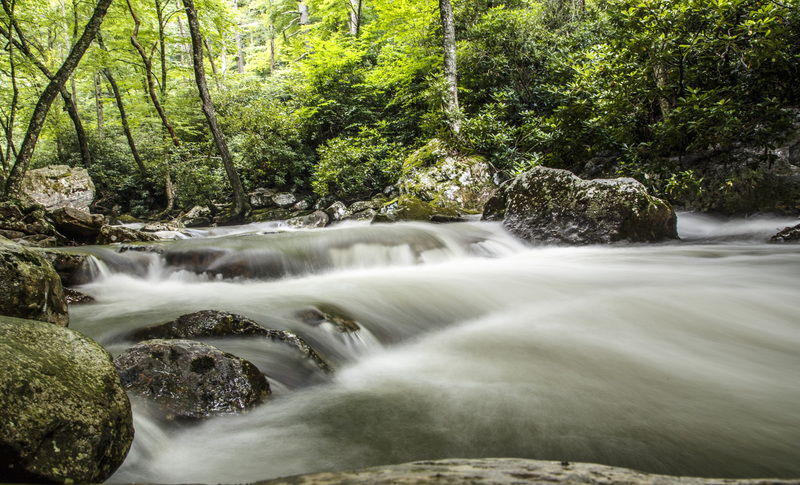 Fish species, such as trout and salmon, are sensitive to changes in water temperature and will only lay their eggs in cool water, which is where the role of shady trees come in. 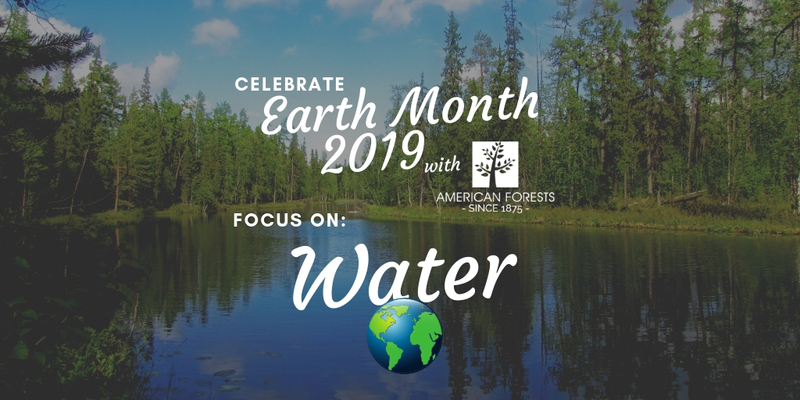 To learn more about the relationship between forests and water, and to join in our Earth Month conversation, visit our Elements of Forests Earth Month homepage and use the hashtag #WeNeedForests on social media!